Come and enjoy the hospitality of Alora, and discover the Beauty, Culture and Traditions of Inland Andalucia. 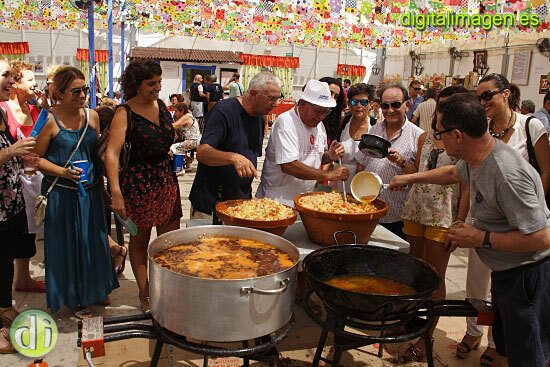 Every year the town of Alora pays homage to the most important traditional dish of its gastronomy. The Perotas Soup: made with bread, tomato, onion, pepper,, garlic, mint, saffron and ground black pepper. More than 7000 free portions are given out. Through out the day, there are a wide range of activities happening throughout the day, including a market, which normally attracts around 50 exhibitors, selling local crafts to local delicacies, musical and dance performances. 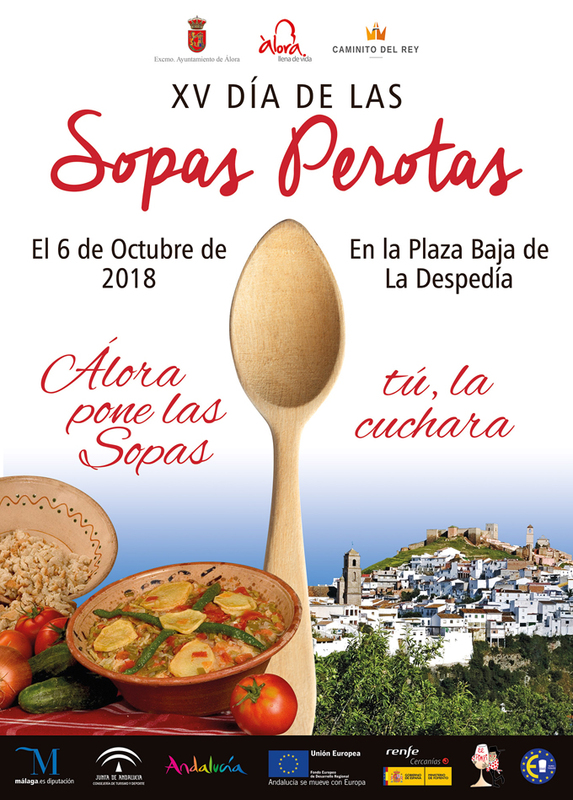 There is even a “Route of The Soups” through out several bars in the old town. 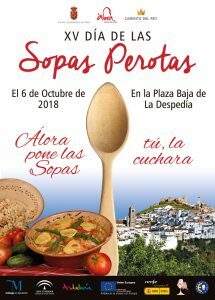 Besides The Festival you can enjoy the cultural heritage that Alora has to offer with its Castle, Churches and Museums.